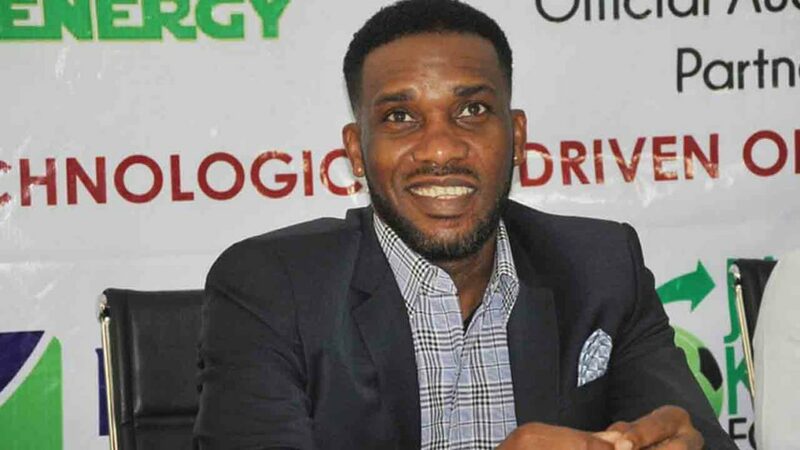 A Lagos High Court in Igbosere has renewed a bench warrant for the arrest of former Super Eagles captain, Augustine Jay-Jay Okocha for his failure to appear in court for evading payment of income taxes. The judge, Justice Adedayo Akintoye, first made the order for Okorocha’s arrest on January 29, following an application by the Lagos State Ministry of Justice. Okocha was charged by the state in a three-count charge bordering on failure to furnish return of income. 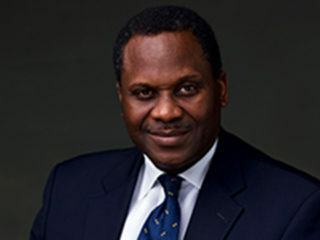 The prosecutor Jide Martins urged the court to issue a bench warrant to Okocha for his failure to appear in court since 2017 when the case came up for a hearing in October. 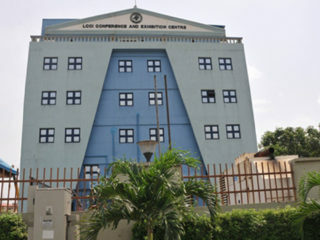 Martins also said that the defendant’s failure to pay his income taxes contravened Sections 56 (a) and (b) of the Lagos State Revenue Administration Law No.8, 2006, as well as Section 94 (1) of the Personal Income Tax Act Cap P8, Laws of the Federation of Nigeria 2004. But Okocha in February said he was never contacted over his alleged failure to pay income tax before the court issued a bench warrant for his arrest. “I only read about it on the pages of newspapers,” the former Super Eagles captain told The Guardian. “No one contacted me. As a citizen of the Federal Republic of Nigeria, I know very well that nobody is above the law.